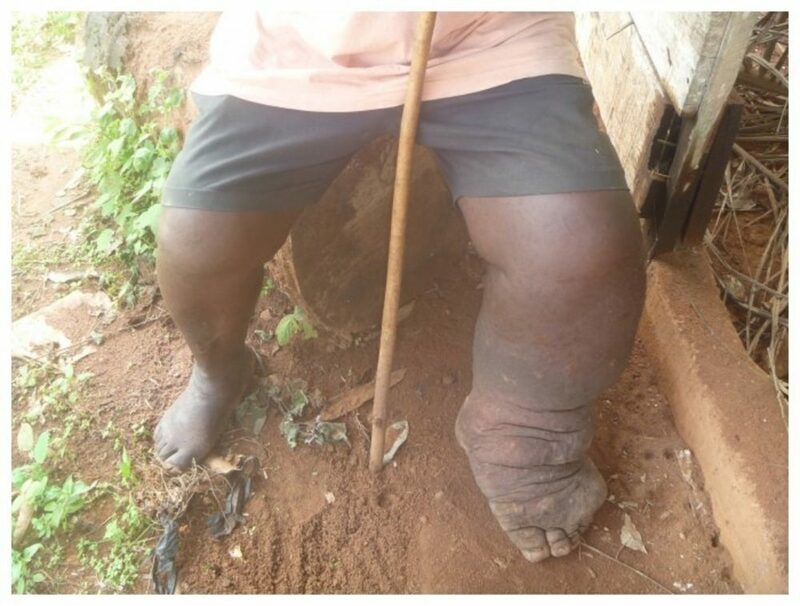 Lymphatic filariasis, or elephantiasis, is a serious threat to approximately 406 million people in Africa. Lymphatic filariasis is caused by a thread-like parasitic worm that is transmitted by mosquitoes. The infection is usually acquired in childhood but the painful and profoundly disfiguring disease often occurs later in life.